Interactive Whiteboard. 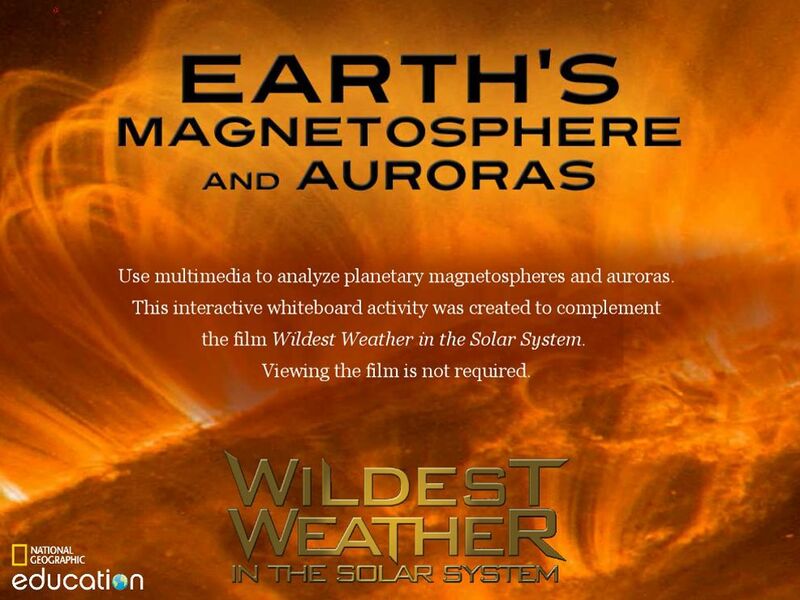 Use multimedia to analyze planetary magnetospheres and auroras. 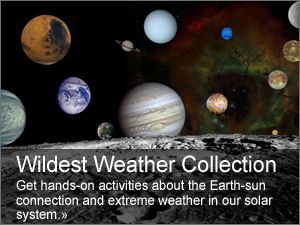 This interactive whiteboard (IWB) activity is currently only offered in .flipchart format (File Size: 139.7 MB)—for use with Promethean interactive whiteboards and software. Click here to download ActivInspire software. Use the Firefox web browser to download the file. This activity, for Grades 6-8, is intended to serve as student-centered learning, with teacher facilitation. After students have completed the full IWB activity, save the file so you can refer to students' completed work later.